Performance and reliability proven to outlast the competition. 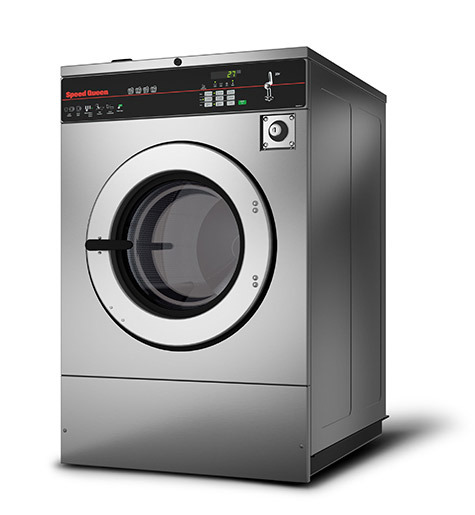 A heavy-duty design meets superior machine mechanics to form the industry’s most trusted hardmount washer-extractor. Speed Queen washers offer your fire department the opportunity to clean your turnout gear in house, saving valuable time and money. 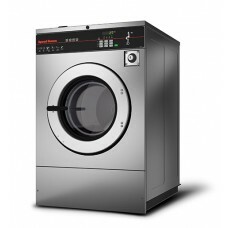 Make your laundry more productive and cost-effective. With Speed Queen®, their heavy-duty washer-extractors are built for world-class reliability and performance. A heavy-duty frame is equipped with durable bearings that wear less because they’re designed better and more protected against wear and tear. Provides smooth, reliable performance and higher extraction speeds while saving you up to 33% on electricity. New technology on Quantum Gold machines have up to 200 G-Force extraction to remove more water, leading to shorter dry times and lower energy bills. Maximizes cleaning power while using 7% less water.